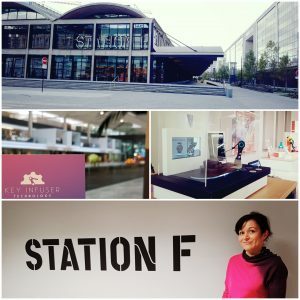 Station F, we’re there ! 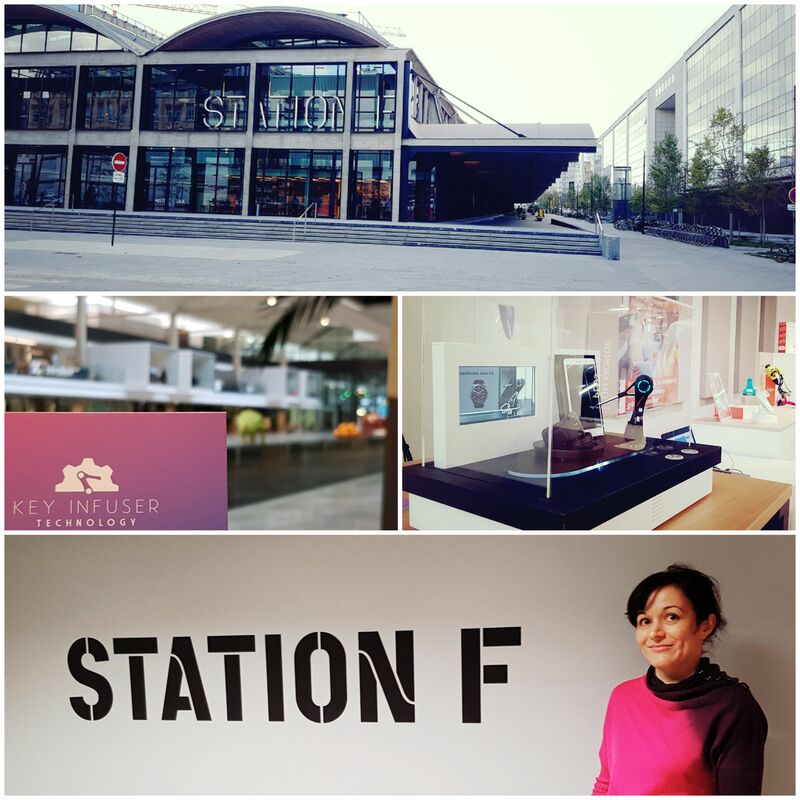 We have joined the world’s largest startup incubator STATION F in Paris via Fellowship program Région Provence-Alpes-Côte d’Azur. Between the CREATE zone where hundreds of startupers co-work in a huge incredible open space and the SHARE zone where all the innovation actors are present, I can feel emulation here !